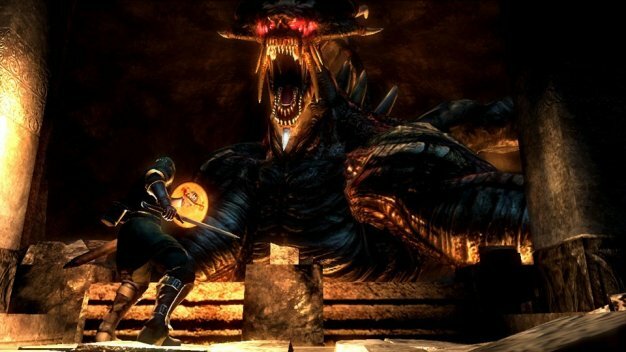 Atlus’ Demon’s Souls, which is expected to see release this month, has generated a great deal of buzz as of late, with opinions split between praise for its solid design and disdain for its high level of difficulty. These split opinions have not prevented individuals from seeking out and importing the game en masse. However, those that have got their hands on a copy early in North America will have to wait until its official October 6 launch to enjoy one of its key features, online cooperative play, as that’s when Atlus will plug in the official servers. To that end, Atlus has requested audiences to be notified of this so there would be “as little worry, panic, confusion, mass hysteria, riots in the streets, armageddons, etc… as possible.” Consider it dont, Atlus. Like mentioned above, the game’s out on Tuesday. Stay tuned for our review that’ll hit in a few hours.